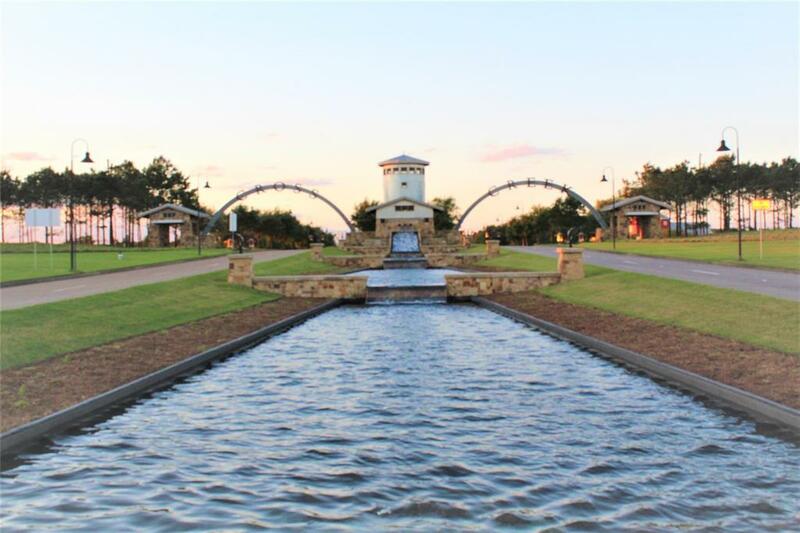 Escape from the city in the community of Cross Creek Ranch. 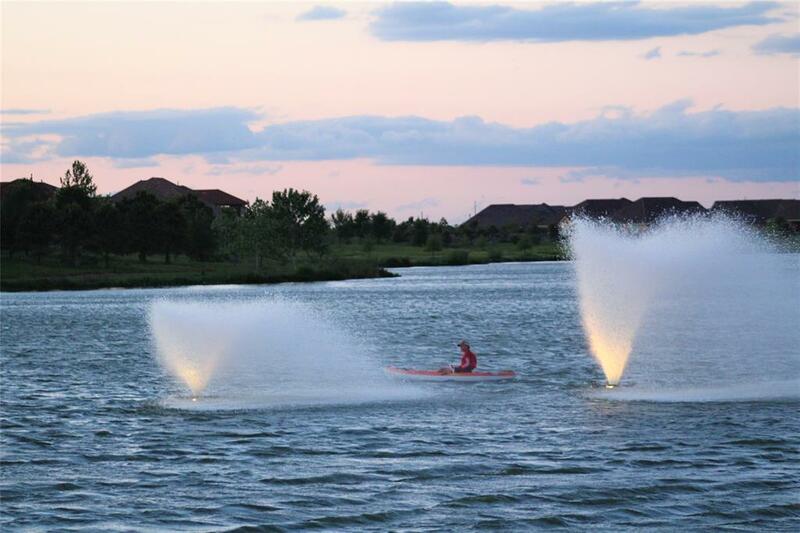 Enjoy the luxurious Resort Style living with 30miles of hiking trails, caf, non motorized boats & catch/release fishing lakes, 140ft water slide, tennis courts & fitness center. 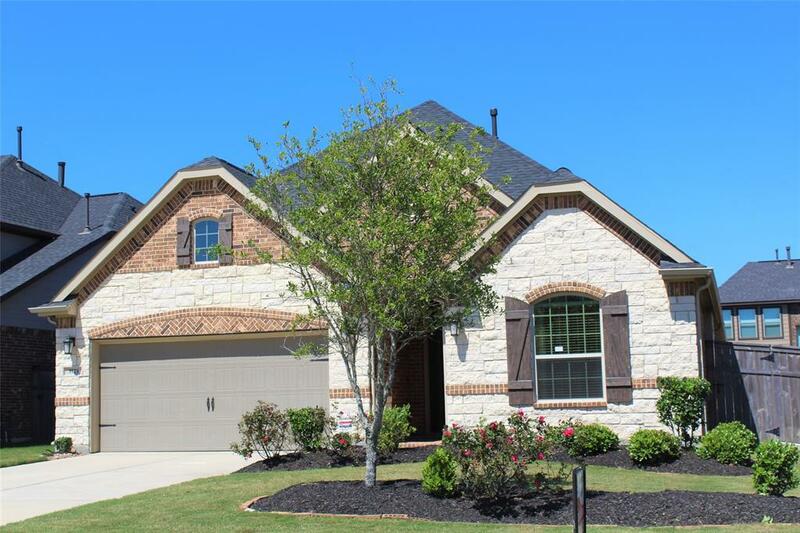 This beautiful Single Story, 3-2.5 bath w/2 car garage includes Formal Dining; Master bath w/separate tub & shower. Covered rear patio. 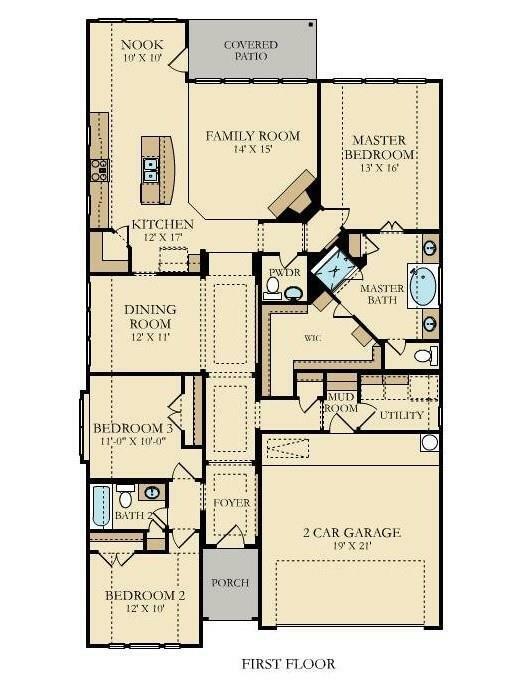 EnergyStar Efficient home w/Everything Included Features. 42''Kitchen cabinets w/undercabinet lighting, Custom backsplash; Granite tops - Kitchen & Master Bath, Stainless steel Kitchen Appliances. Vaulted high ceilings and 8ft Doors, Caststone Fireplace w/gaslogs, 24'' C-Tile - Entry, Family, Kit/Bkft & Dining! Crown Molding though out, Garage door opener, sprinkler system, alarm system! Call NOW to schedule your private showing. This HOME will NOT last long!!! !